Home › Toys › Se Jt928 Glass Top Display Box With Metal Clips 12" X 8.25" X 0.75"
Se Jt928 Glass Top Display Box With Metal Clips 12" X 8.25" X 0.75"
Approximate dimensions: 12" x 8-1/4" x 3/4"
SE is proud to present our Glass Top Display Box with Metal Clips, 12" x 8.25"x 0.75". This display box comes with metal clips to securely close the box--amajor design improvement over the traditional design, which uses pins tosecure the box closed. Our Glass Top Display Box is filled with polyester soyour items can have a soft cushion to be placed on, providing an endlessnumber of display possibilities from jewelry, gems, stones and rocks, tostamps, coins, butterflies, and so much more. Important: Avoid getting counterfeit items. Genuine SE products come with our SE logo onthe packaging. SE products are quality items for extremely reasonable prices. SE is committedto providing the customer with the best source for value possible on themarket. 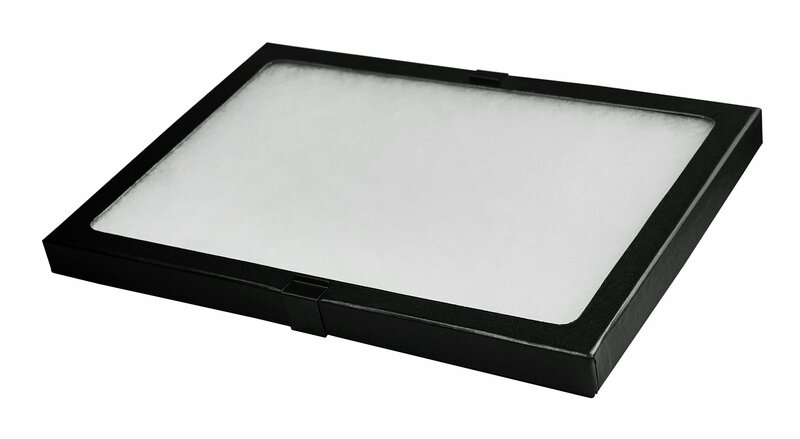 You will enjoy the quality, function and usefulness this Glass TopDisplay Box with Metal Clips, 12" x 8-" x " has to offer. SE is a registered trademark protected by US Trademark Law.